Another pair of Amy March's slippers! This pair is for my grandmother, as she wore out the pair I sent her last mother's day. Love these! And the lipstick-red-with-touches-of-hot-pink yarn really is that bright - the hot pink ribbon which is for the straps on a dress for Isobel (should I ever hem it) is perfect. Grandma likes bright, cheerful colors. Love them! 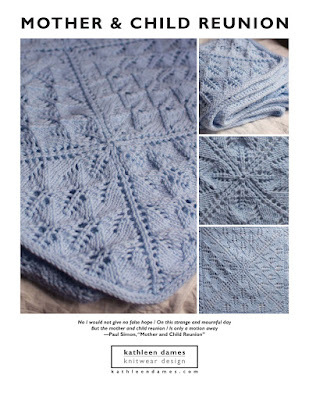 What a great gift - I have been thinking about trying this pattern, and after seeing yours, I think I have to!